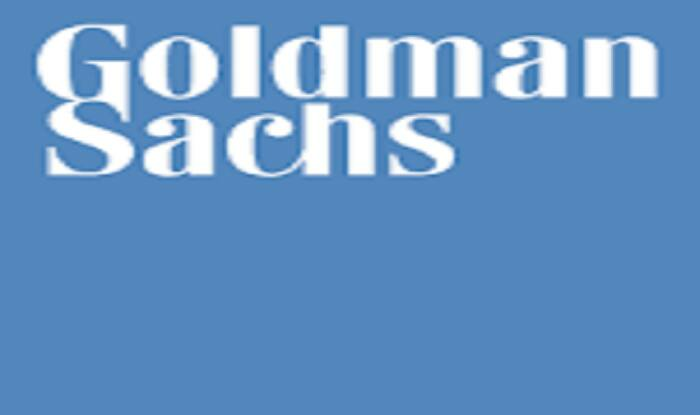 Goldman Sachs has allegedly breached securities laws by misleading the investors with false statements. Kuala Lumpur: The bank shares of Goldman Sachs Group Inc. fell for the fifth consecutive session to a record low 3 per cent on Wednesday, the lowest close since July 2016, reported Bloomberg. The drop in bank shares was due to a high-profile corruption charge against Goldman Sachs and its two former executives for their alleged involvement in the multibillion-dollar ransacking of state investment fund 1Malaysia Development Berhad (1MDB). In the past five trading days, the stock of Goldman Sachs, which ranks the fifth-heaviest in the weighted component of the Dow Jones Industrial Average, fell almost 12 per cent. The company which witnessed a peak in share value on November 8 this year, shed over 30 per cent of the share value and a Dow’s 15 per cent decline in the same period. Goldman Sachs faces an estimated charge exceeding $5 billion in the investigations and lawsuits related to the 1MDB scandal, a senior analyst at Bloomberg Intelligence reportedly said. Alison Williams was quoted by Bloomberg as saying the company could settle “for less than that amount, possibly for about $4 billion.” The company has allegedly breached securities laws by misleading the investors with false statements. According to an earlier statement issued by an Abu Dhabi sovereign wealth fund, Goldman Sachs had played a “central role” in implicating International Petroleum Investment Company (IPIC) in the scheme to launder money from Malaysia’s sovereign wealth fund, 1MDB. 1MDB and IPIC had been business partners before the scandal came to light. The scandal, first reported by Sarawak Report and the Wall Street Journal, resulted in the arrest of former Malaysian Prime Minister Najib Razak Najib. Thereafter Najib’s ruling coalition lost power in a historic election defeat earlier this year. U.S. legal filings that are part of a Justice Department civil case to recover assets bought with 1MDB funds allege the money was used to finance Hollywood films and spent on luxuries such as diamond jewellery for Najib’s wife, a yacht, artworks and high-end properties.